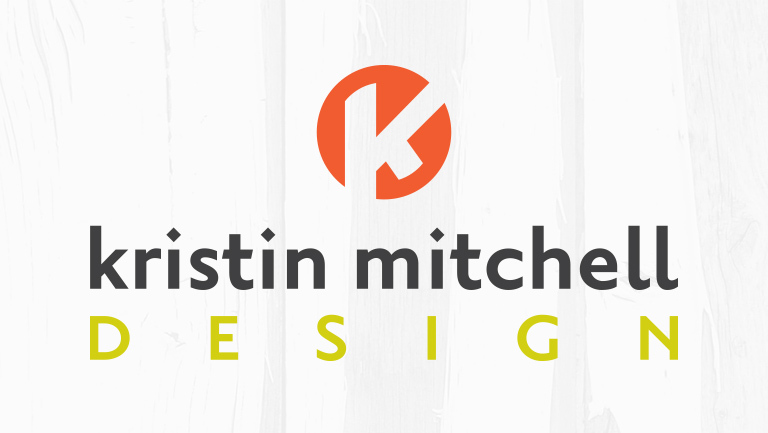 • We know everyone will examine our visual identity even more than the average company. Let’s be fair, don’t we all look twice at our dentist’s teeth, or our hair dresser’s hair? • We know we can move the deadline back a week… or a month… or two. • We stare at Pantone color books and cannot decide between two colors a typical person doesn’t see a difference between. • We overthink everything, and we mean everything. • We are our own worst critic. This year we finally put ourselves on the project list. Even if graphic designers are their own worst clients, when it is time to introduce our new brand we can’t help but be excited. 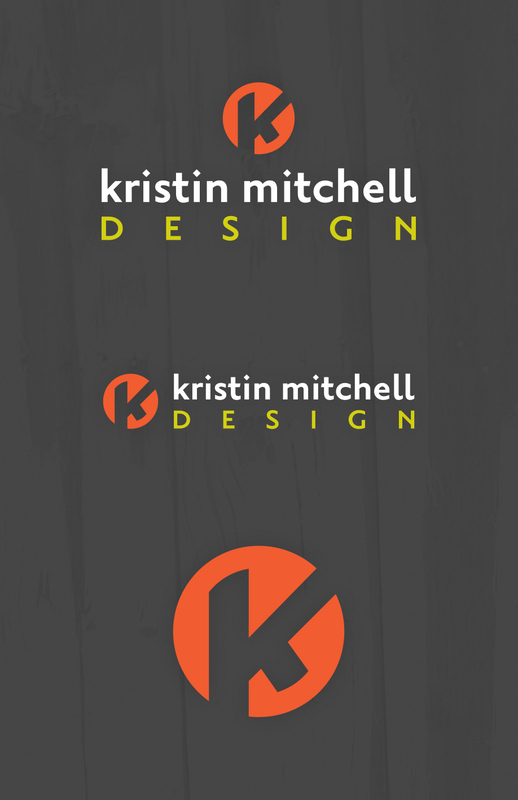 Here’s a look at a bit of the process and the final product! 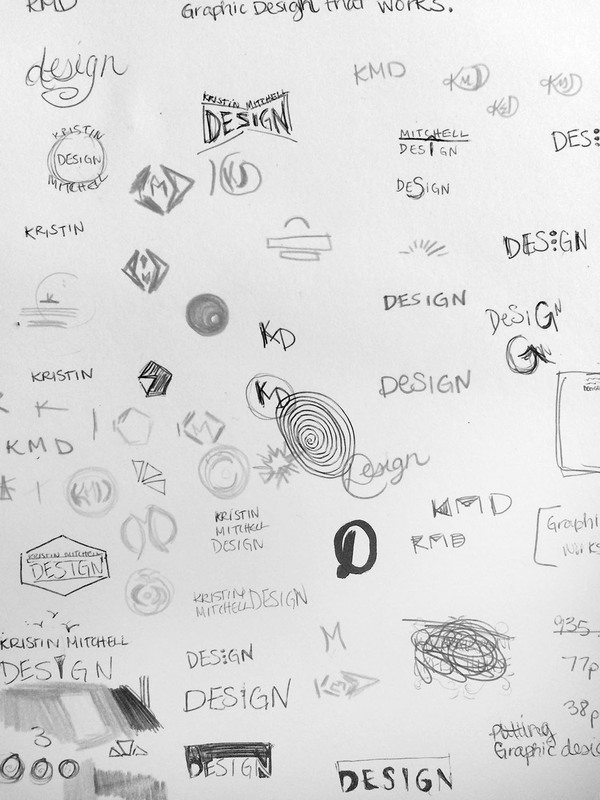 It all started with ideas sketched on good ol’ paper.